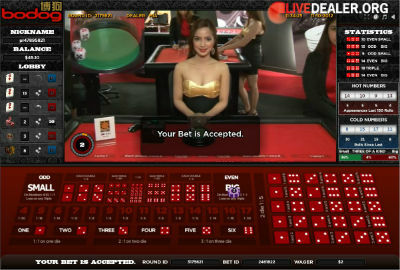 Now with tables from Asia Gaming and Deluxe Gold. Great support, Bitcoin deposits and withdrawals but open to players from China, Malaysia and Thailand only. 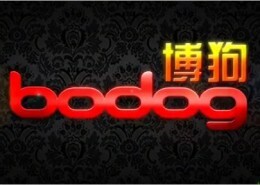 Bodog88 is Bodogbrand.com’s Asian facing online gambling operation, operated by Haydock Entertainment under an exclusive license to use the Bodog brand throughout Asia. 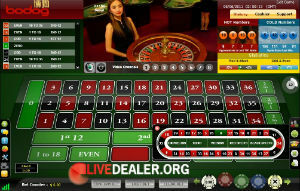 Bodog.com was founded in 1994 by Calvin Ayre, and is one of the world’s best known online gambling brands, celebrating it’s 3 millionth registered customer in May 2009. CEZA is a government owned and controlled corporation of the Republic of the Philippines. 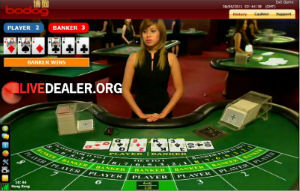 Like most Asian market facing live casinos, Bodog88 change their providers regularly and recently switched from a proprietary platform to tables from Asia Gaming and Deluxe Gold. With all the fuss being made about dedicated/private live rooms by Playtech and Evolution Gaming casinos, it’s only fair to note that being a proprietary platform, Bodog Live Dealer is in effect the ultimate private live room. In fact, having visited their operation I can attest to the fact that it’s more than a room….rather an entire floor of an office tower in the central business district of Manila. As a predominantly Asian market focused brand, it’s no surprise to find that Bodog Live Dealer is strong on Baccarat options. All versions may be played on either Regular, High Roller, VIP or Private tables with limits increasing accordingly. Highest single card wins. Bet on Dragon, Tiger, Tie or type of card dealt…suit, odd/even, big/small. 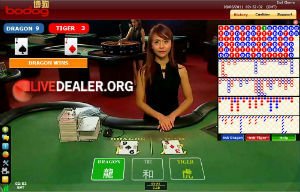 Standard (small video) or Grand Baccarat which presents in full screen video view (pictured). One thing you may notice, is that the ball track on this wheel produces a much faster spin than it’s European studio counterpart. 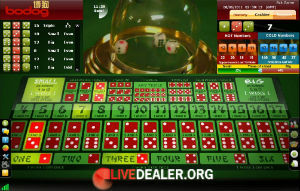 This simplified form of baccarat is presented in small and large video screen formats. 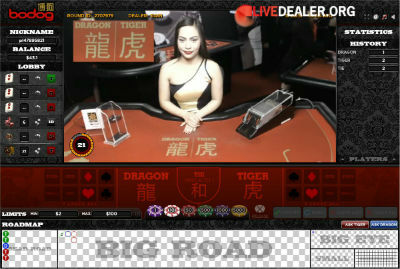 The large screen version (shown above) is called Grand Dragon Tiger. 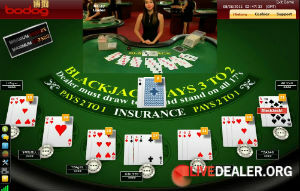 If you want to play blackjack, then give Eagle Club Casino a go. Otherwise, as a Bodog88 member you’re better off in their in-house casino. the Bodog Girls…or have they already been mentioned?